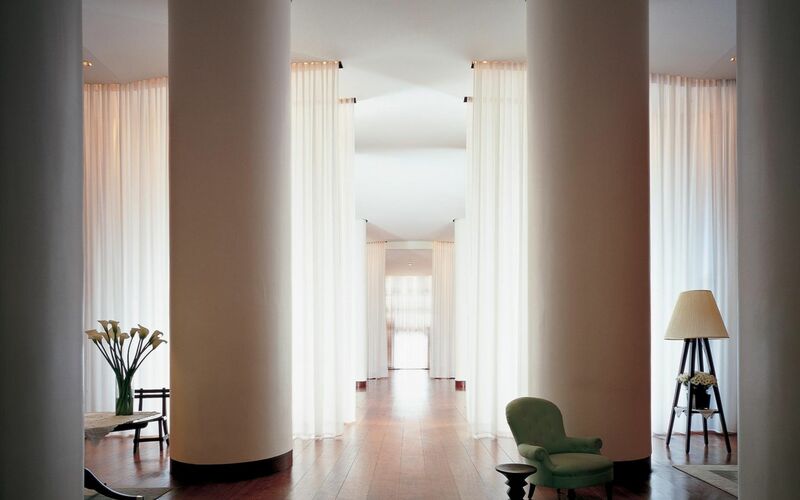 The lobby’s imposing white colonnade leads into areas peppered with oddly oversize, almost expressionistic furniture that evoke Starck’s greatest influence, Alice in Wonderland. 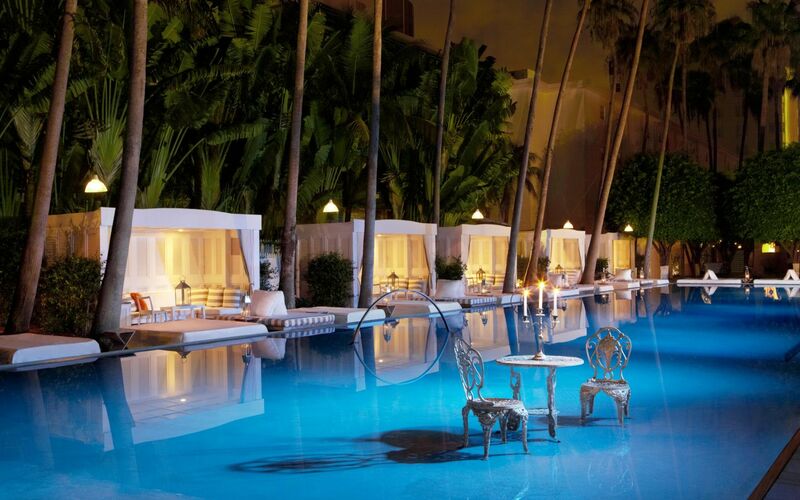 The Art Deco District in Miami Beach is an evergreen attraction for design fanatics the world over. 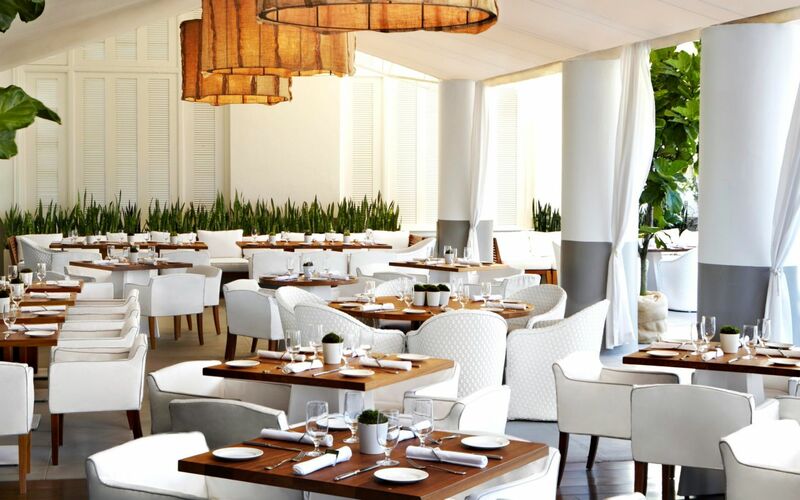 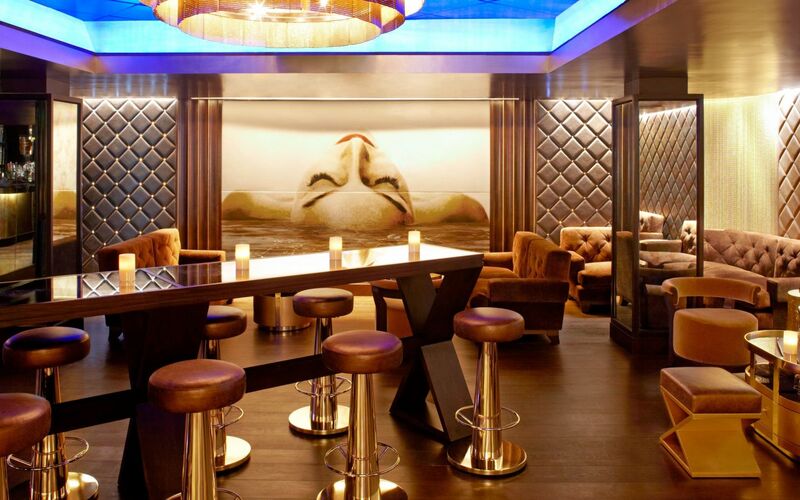 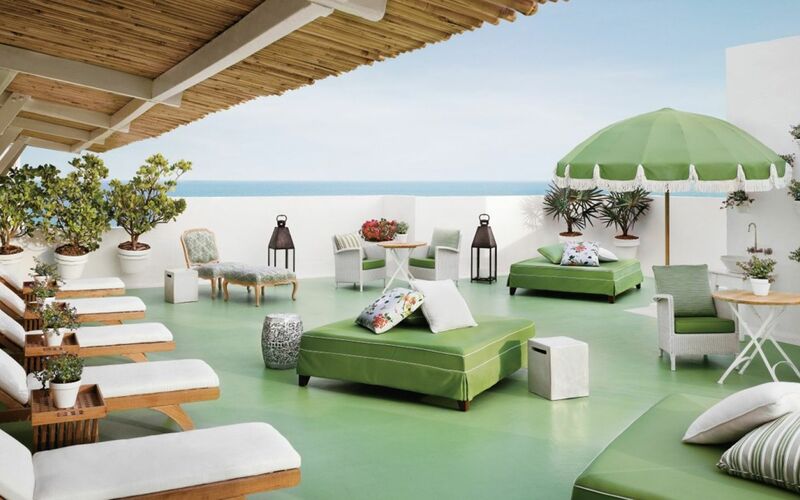 The Morgans Hotel Group’s jewel on Collins Avenue, the Delano South Beach is a paragon of the era, both visually and in terms of overall experience. 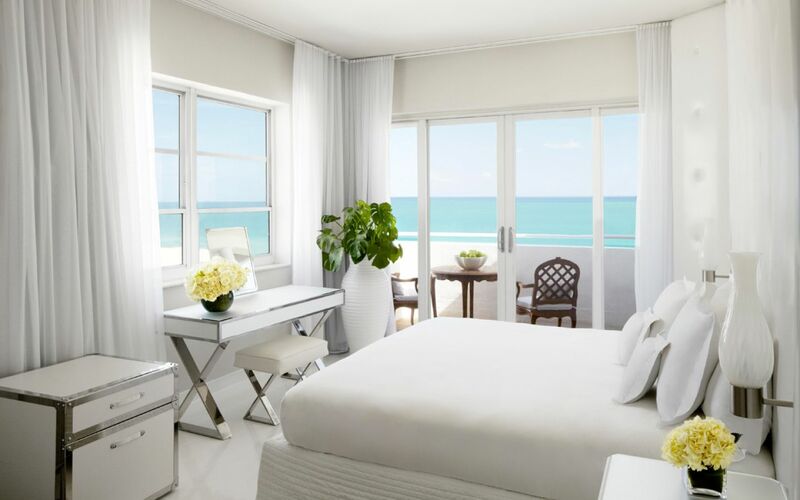 The 16-floor, 194-room hotel was designed by renowned French interiors man Philippe Starck, whose rivers ran deep when it came to his choice of motifs: a calm and clinical white-on-white palette for the bedrooms contrast well with the more catholic tones of the hotel’s public spaces; the lobby’s imposing white colonnade leads into areas peppered with oddly oversize, almost expressionistic furniture that evoke Starck’s greatest influence, Alice in Wonderland. 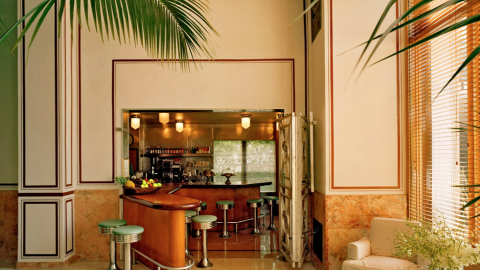 The property is located on 17th Street, in the heart of the Art Deco District. 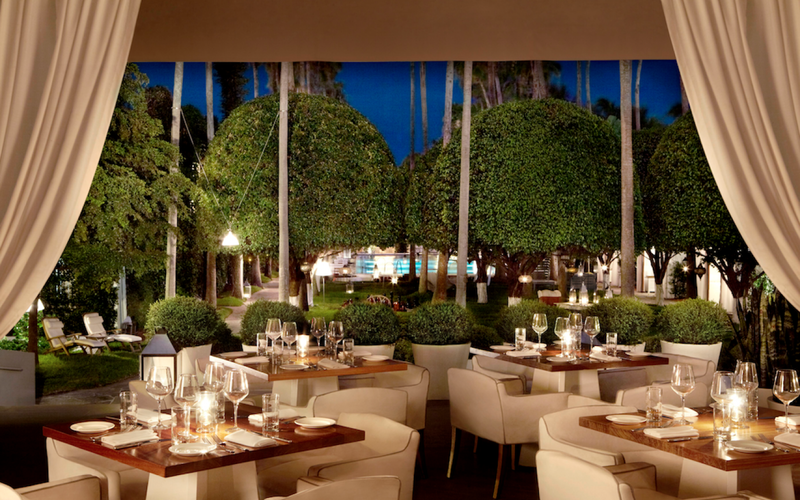 That particular stretch on Collins has of late become a hotel farm with an ever-growing yield. 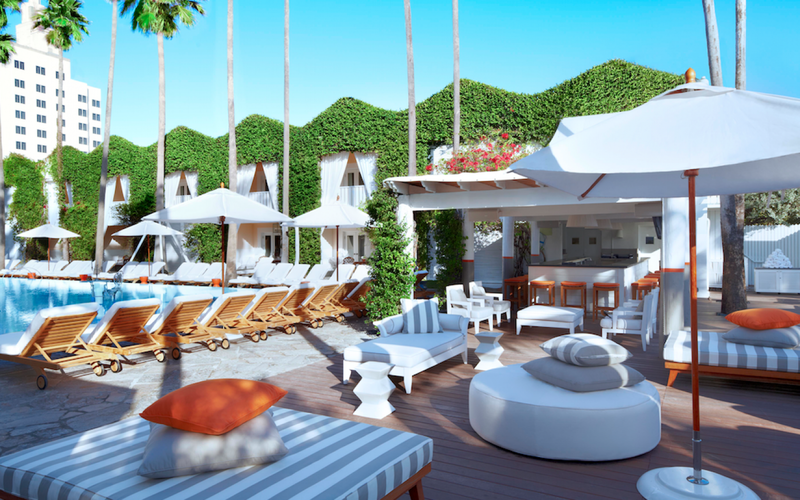 It’s nestled between the Ritz-Carlton to the south, the Catalina to the west, and the Raleigh Miami Beach to the north. 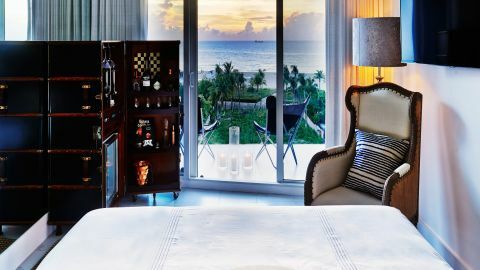 Hands down, its greatest attributes are its blue chip beachfront real estate, ocean views, 3,500 square-foot rooftop Agua spa (open to guests and walk-ins), and bungalows, which are by the pool and close enough to the bar to make one’s time sunbathing a little brighter.